A nice one from Zadar, Croatia. 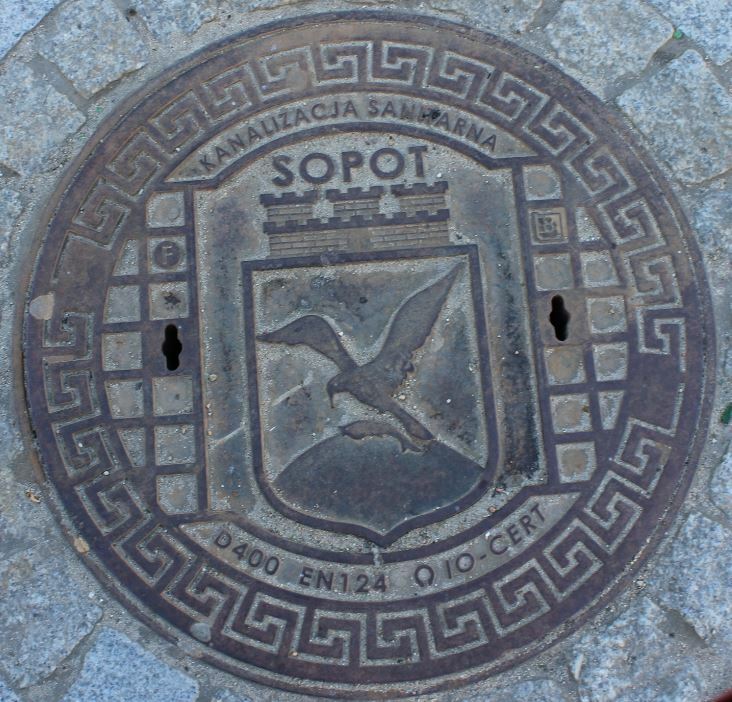 Excerpted from another thread, I believe this celestial sewer lid also fits in the admirable manhole cover collection. It may be found in Maastricht in the deep south of the Netherlands. ... except it is a memorial and Thank You plaque about the 2014 "Ela" storm, the damages that it did here, and the donations that supported the reconstruction of the parks. 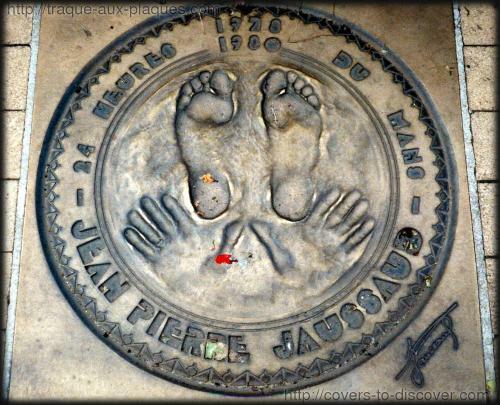 Here is a manhole cover from Freiburg, BW ("Freiburg im Breisgau"), Germany. 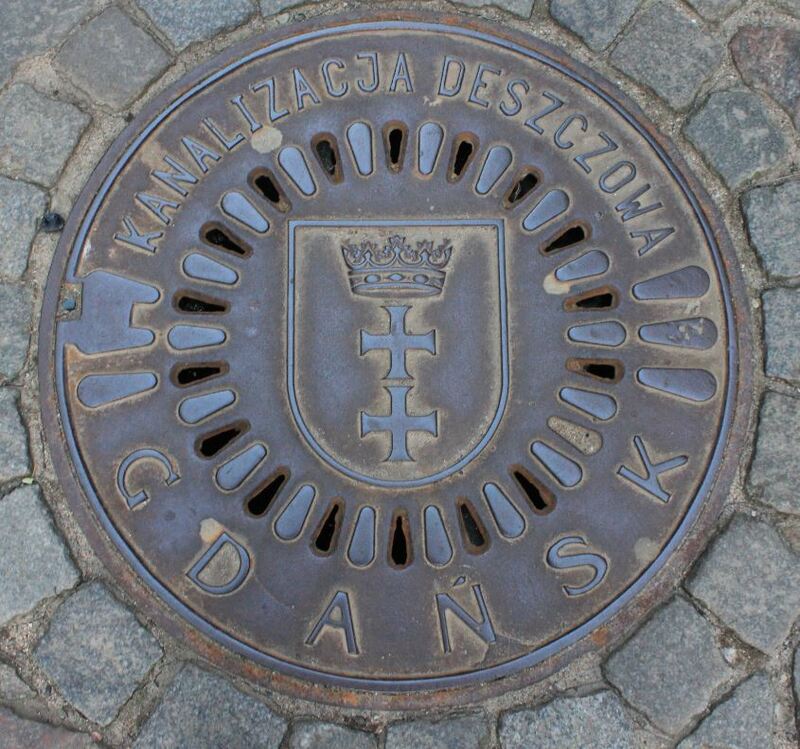 It features the city seal (see here) from the 13th century, one of the oldest in Germany. One from Düsseldorf (NW, DE). It features two somewhat stylized Radschläger kids.